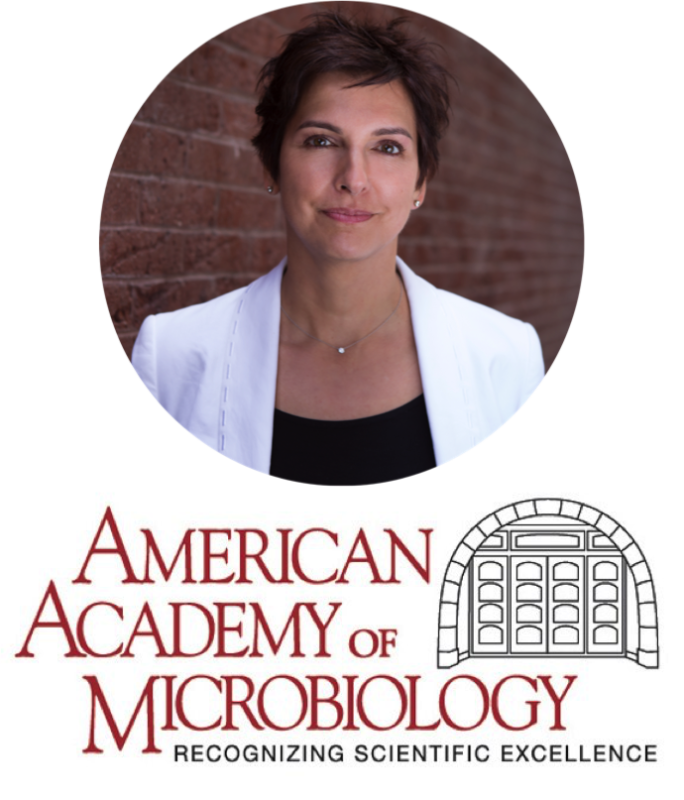 In February 2017, Elodie Ghedin was elected to Fellowship in the American Academy of Microbiology, an honorific leadership group within the American Society for Microbiology that recognizes excellence, originality, and leadership in the microbiological sciences. Fellows are elected annually through a highly selective, peer-review process, based on their records of scientific achievement and original contributions that have advanced microbiology. All Fellows are relied upon for authoritative advice and insight on critical issues in microbiology. Dr. Ghedin will be recognized at the Academy Fellows Reception at ASM Microbe 2017 in New Orleans, Louisiana.